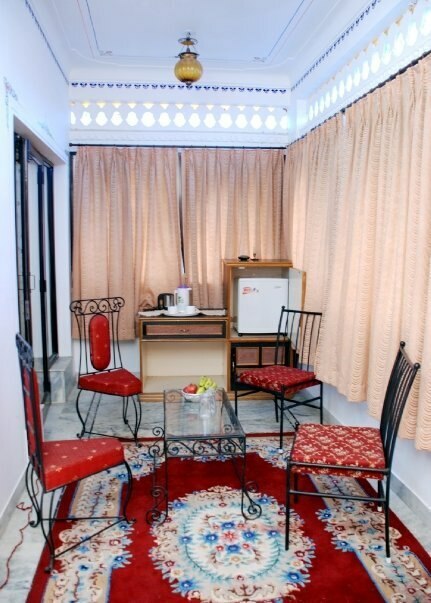 Often regarded as the best budget hotel in Udaipur, Hotel Baba Palace offers great rooms built inspired by royal architecture. Hotel Baba Palace is the best option for business and leisure travelers giving a truly royal experience. Hotel Baba Palace is located in the prime area of Udaipur which makes it accessible to all major tourist attractions in Udaipur.